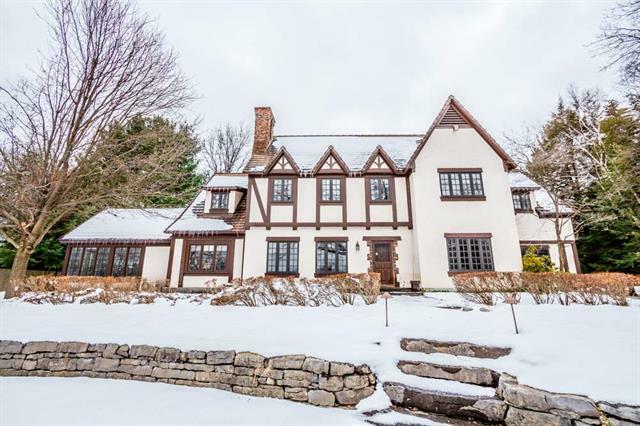 Welcome to this charming & elegant home located in one of Loudonville's most desirable n'hoods. 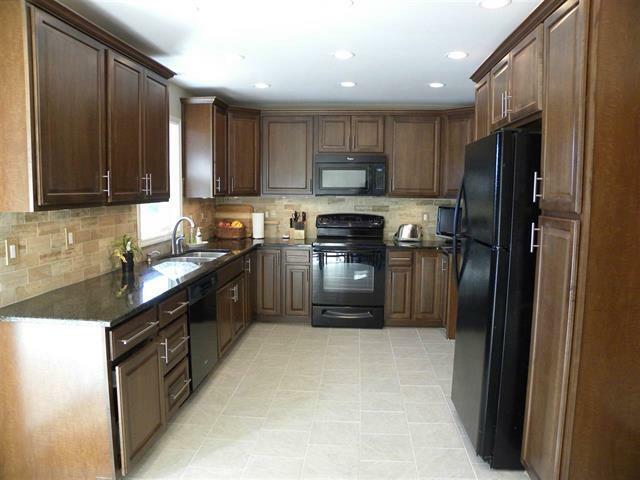 Grand rooms for entertaining, beautiful woodwork, LR & FR share 2 sided gas FP, wood FP in master suite. 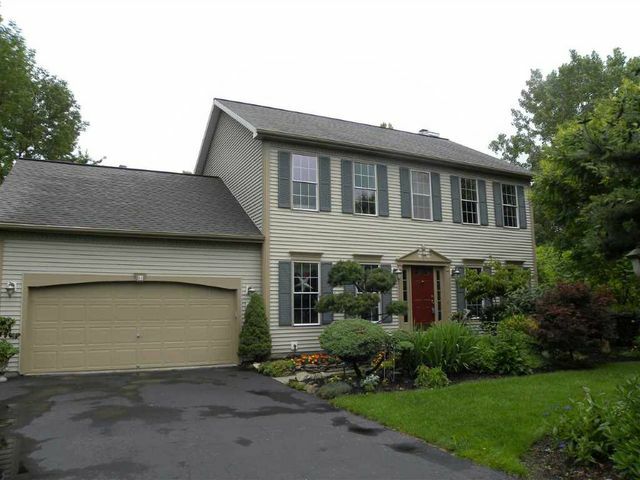 Newer kitchen w granite, center island & SS app, fabulous mudroom, 1st floor guest suite, handsomely fin b'ment & walk up attic w storage galore. Relax & enjoy the 4 season sunroom & private bluestone patio w built-in gas grill & fire pit. Conv. 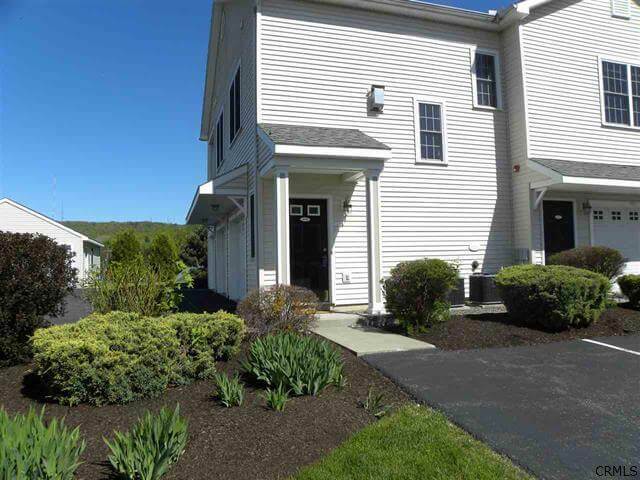 located 10 min from Albany, airport, shopping & other amenities. 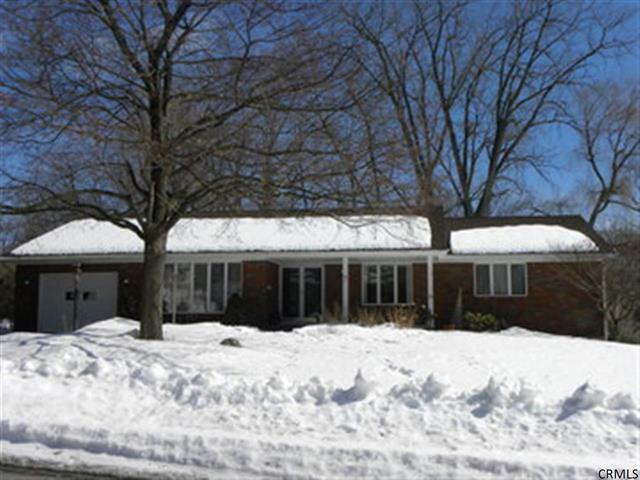 Full Brick Executive Ranch backs up to Pinehaven Country Club. Features include fabulous remodeled Millbrook farmhouse style kitchen w slate tiled floor, spacious dining area,perfect for lg gatherings.Wood floors throughout, exposed brick walls, solid wood doors,screened in porch.Newer windows & roof.Fenced in-ground salt water heated pool.Walkout basement is partially finished w in law apt. 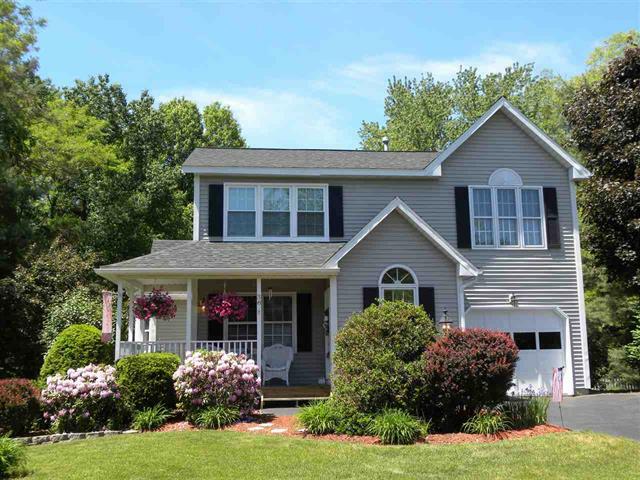 Peaceful n'hood minutes from golf, shopping, schools, YMCA, Albany Nano Tech Campus & highways. 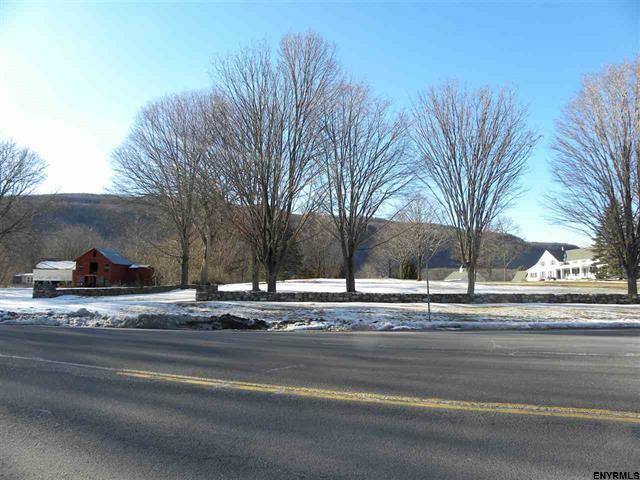 Build your dream house on this 1 Acre building lot with public water & natural gas available. Bring your own builder or will build to suit. Beautiful view of the mountains on this parcel that allows for construction away from the road. 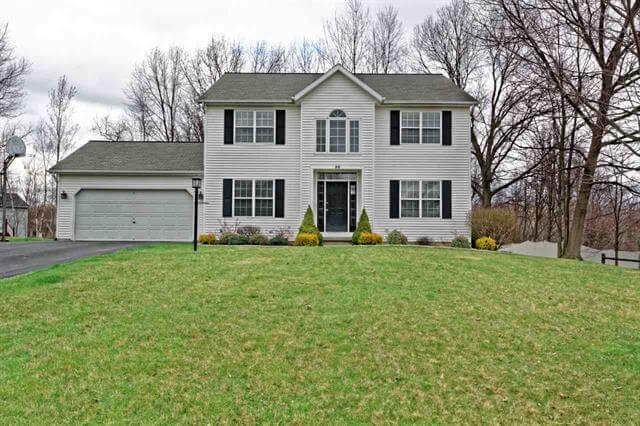 Adjacent to area with high end homes in the Voorheesville School District. Directions: Route 85 (New Scotland Road) West on right on New Salem Rd/Rt. 85A in hamlet of New Salem, prior to Picard Rd street sign. An experienced professional that is truly interested in you and is dedicated to helping you find exactly what you are looking for. A strong negotiator who will work in your best interest. A committed individual whose integrity is supported by many testimonials. Simply put, these mean that I am a serious, experienced, knowledgable real estate agent. 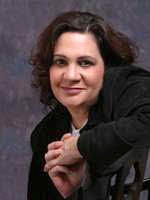 Let me introduce Mindy Scialdone, Real Estate Agent with Keller Williams. This brief letter outlines the exemplary customer service we received throughout the process of listing and selling our home. Mindy acquainted herself with us when she saw we were using a company FORSALEBYOWNER.COM to sell our home and decided to ring our doorbell. A friendly conversation ensued and she asked that we consider using her services. Mindy did mention that she lived in the neighborhood also. We decided to invite Mindy to our home for a more in-dept discussion about what she could offer us. Our impressions after this conversation revealed an experienced professional who was knowledgeable in the field and someone we would feel comfortable working with. We were not wrong about our decision to have Mindy list our house. Mindy worked with us to present our home in a tasteful decorative style and as a result our home sold in 10 days. Throughout the process Mindy stayed in touch and advised accordingly. She often said, “Let me do the worrying”, when we were uncertain about something. She truly meant what she said. Mindy is level headed and not afraid to challenge when necessary. We would recommend Mindy to prospective clients looking to sell their home. We have nothing negative to say about our experience. Mindy absolutely loves her work and did an exemplary job and we are highly satisfied! This is a letter of highest recommendation for Mindy Scialdone, the agent with Keller Williams Realty in Delmar who recently sold our house at 66 Wheeler Road in Glenmont, NY. She brought to the task knowledge, diplomacy, a sense of humor and the level of professionalism necessary to negotiating and closing a fair deal. 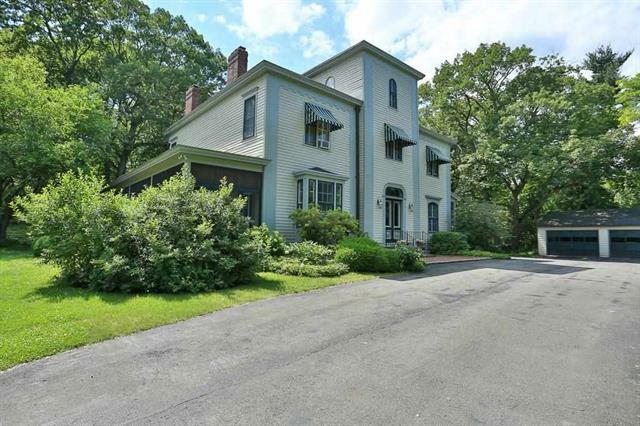 Like many homeowners, we had a somewhat exalted view of the value of our beloved 1805 house. 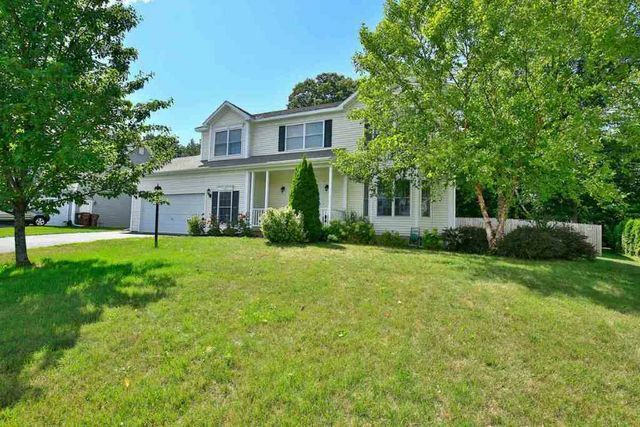 Mindy, with her thorough knowledge of the market, and her connection with her fellow realtors, led us to a realistic price. She is an excellent communicator and cheer-leader, constantly keeping up our spirits when they flagged and informing us every step of the way of the process. Her loyalty to us was without question and steadfast. Moreover, Mindy took the time to get to know us. While she clearly appreciated the character of our house and landscaping, she gave us sage advice on staging and paint colors that would maximize the appeal of our property to potential buyers. We closed on March 3, a procedure that was flawless and brief. We will be forever indebted to her service and hope that the reader of this letter, in choosing a realtor, will give Mindy Scialdone careful consideration. Appleton A. Mason III, M.D. We are happily writing this letter in regards to your Broker Mindy Scialdone, from the Delmar Branch. Last year at this time we listed our house with another company and another agent of course. After eight months, and two different companies and different realtors the house wasn’t moving and unfortunately we weren’t getting the results or communication that we felt we should have from these particular agents. We were deeply concerned. We heard about Mindy and that she was a “go-getter” and “hard-worker” and gave her a call on a weekend and she actually answered the phone! Which believe it or not is a rarity in our experience. She agreed to meet with us right away and we found her honesty and directness very refreshing! She was not afraid to tell us exactly what she thought would sell the house and did NOT beat around the bush and proceed to tell us typical “stories” to get hired. She said she would work hard to sell our house and that is exactly what she did from day one. Within less than 30 days of signing up with Mindy and Keller Williams she had multiple offers on the table and negotiated them in OUR best interest which was not the case in our previous experience and looked out for US! As a result of her hard work, long hours, expert staging, professionalism, and advertising, a multiple offer situation gave us the end result of a final offer of list price. Once this final offer was secured Mindy then navigated her way through the bank, attorneys, realtors etc… to bring us to a rapid closing in turn ending our Realty Nightmare! This also was not the case in the past; we were usually abandoned during this final process. Our only regret is not hiring Mindy first; doing so would have saved us a lot of money, time, stress and aggravation! Please recognize Mindy’s efforts and her outstanding communication skills and professionalism in which she handled our transaction. Due to our positive experience with Mindy we will be recommending her to our family and friends for any of their Realty needs. Studies show that home sellers who use a real estate agent to represent them generally get a higher price than those who don't. Real estate agents have a wealth of experience and will guide you to prepare your home for market to reap your maximum return. Activity in the first month of a listing is always the best, don't risk wasting it. Price too high, and scare off many buyers. Price it right and increase your chance of multiple bids. Your agent is a professional who helps others negotiate daily. This is a skill that gets honed with experience. At best, we will be a team working together to get the best for you.